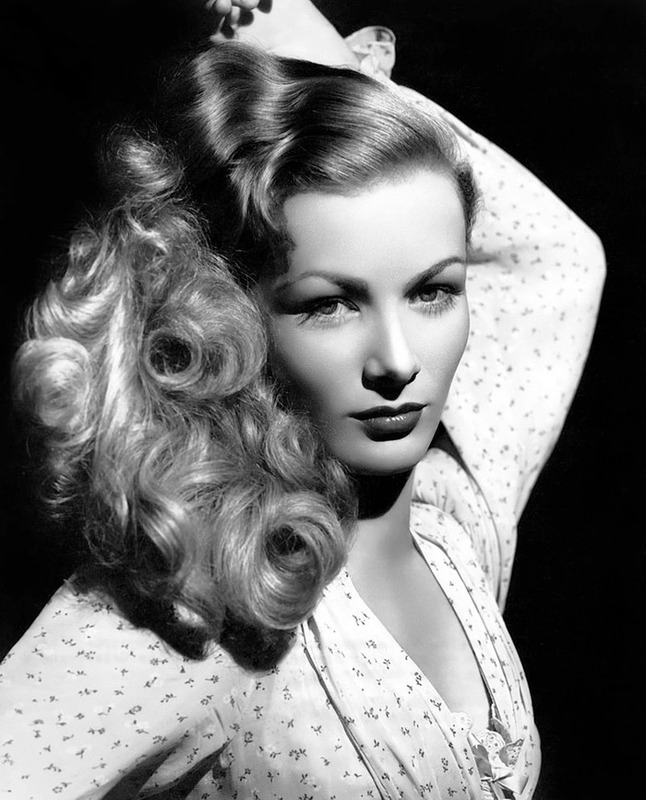 Sometimes, you can look in the mirror and think “god, I was born in the wrong decade”. Or century. Or millennium. Beauty standards can seem amazingly solid — high cheekbones, big lips, eyes the size of Mars — but the reality is that they’re incredibly culturally influenced, and nowhere is that more evident than in the ideal of lips over human history. While big-lipped ladies like Jessica Alba and Lupita Nyong’o currently reign supreme, they’re just the current trend. 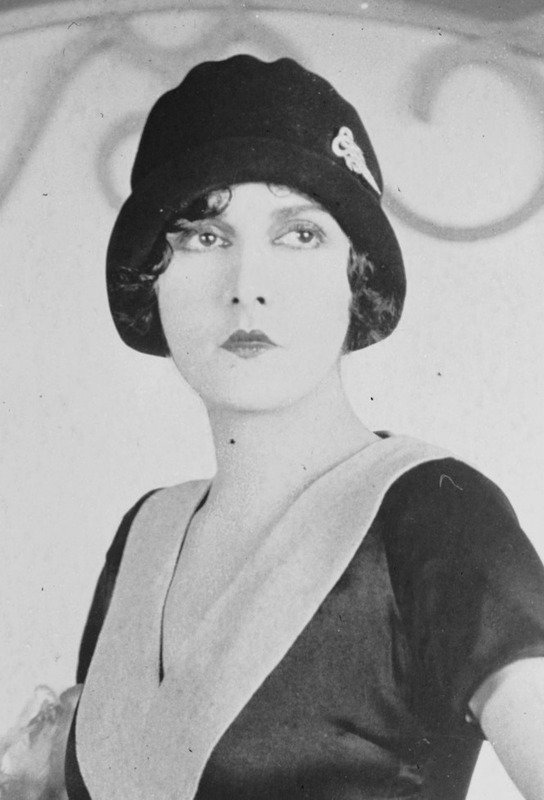 Thin-lipped ladies can look back at the 1910s, 1700s, and early European history to find their time, but there have been periods for basically every shape and volume to be in style, from elegant pin-pricks to broad grins. Ancient Egypt, 1400 BC: Who Cares? 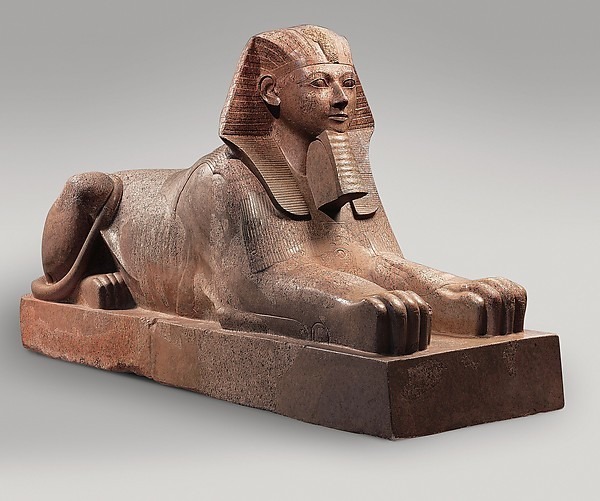 Lips in ancient Egypt weren’t a big deal — pyramid paintings, scrolls, and other sources show that while symmetry was important, mouths definitely took a side role to enormous eyes and regal, straight noses. 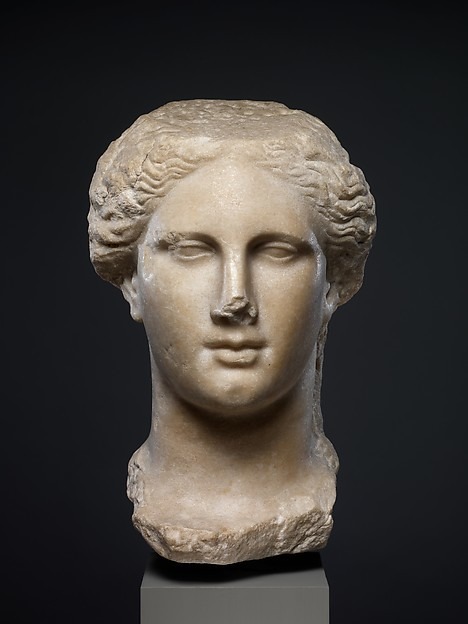 The Greeks had definitive opinions about lips and their place in the overall harmony of the face. 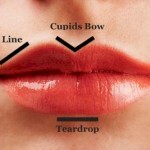 They were big fans of cupid’s-bow lips with gently upturned corners and square bottom lips. They were full, sleepy, and decadent. 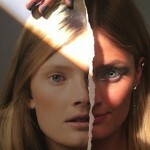 But proportion was the rule: a perfect Greek face needed to be exactly the same when divided in two. A good way of ascertaining any culture’s ideal beauty is to look at their female gods, particularly the ones devoted to fertility and love. 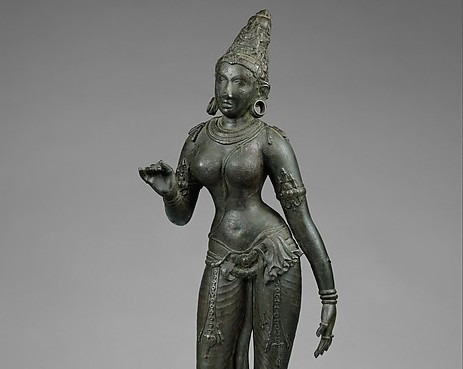 Parvati is the Hindi goddess of romance, and her 10th-century incarnation here has small but luscious rosebud lips — and they’re definitely overshadowed by her nose and eyebrows. 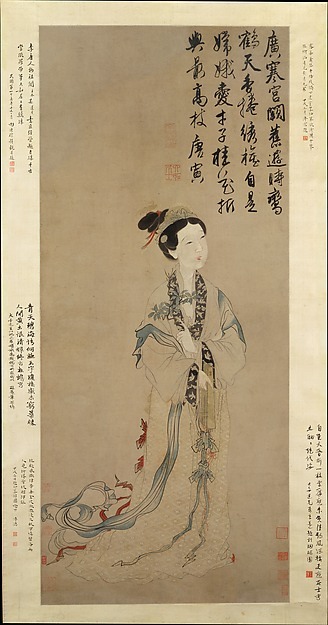 Chinese women of the Ming dynasty were expected to have dainty, virtually pinprick-sized mouths, accenting their grace and self-restraint — a feature that’s often emphasized to an almost impossible extent in art. The illusion of a small mouth could be easily painted over a larger one using elaborate makeup. 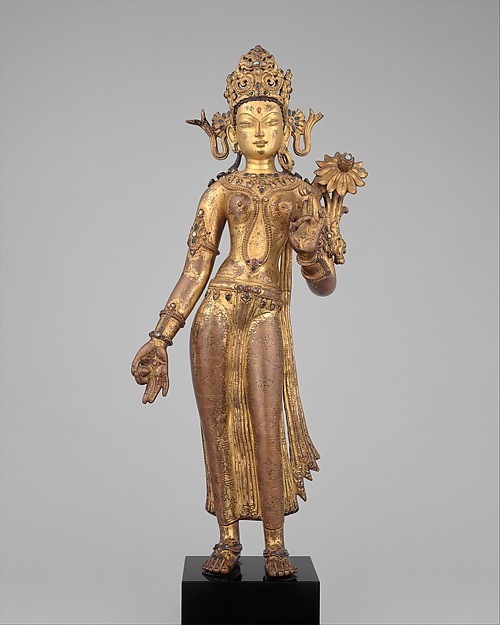 This beautiful goddess is Tara, a hugely important figure in Buddhism, and comes from Buddhist epicenter Nepal. Her idealized face emphasizes a small but rounded mouth, with accentuated curves and a tiny upturned smile. 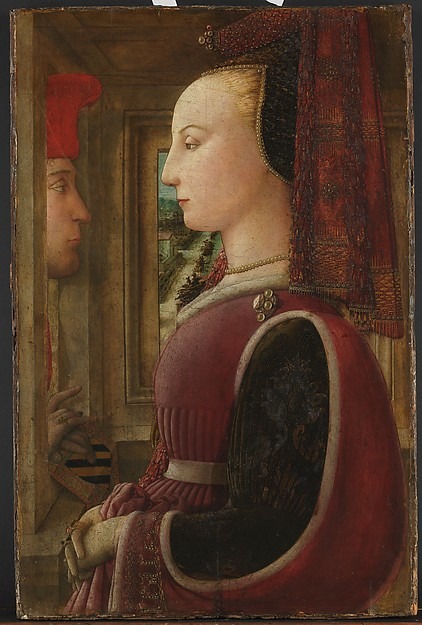 The lips in this piece by famous Italian painter Filippo Lippi barely get a look in (ironic, considering his name). The women of this period were meant to have inscrutable and barely-there lips, not highlighted or emphasized in any way. This portrait of Venus demonstrates a small shift in the ideal picture of lips: they’re becoming more expressive, and the philtrum (dip) in the top lip is deeper and more prominent. But smallness and modesty are still the order of the day. This Dutch picture of Venus, goddess of love, shows that it’s the line in the centre of the lips, with a brief point in the centre of the upper one, that’s important in the 1600s — not big luscious lips themselves. The lips are barely painted in. 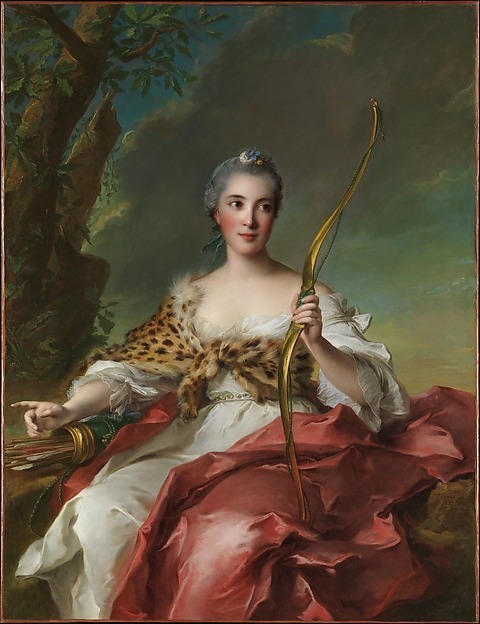 The 1700s reveals a bit of a shift to what we might see as “modern” Western lips. While the focus remains on the line and silhouette of the lips, and they’re still quite dainty, they’re becoming fuller and pinker, and more obvious on the face. 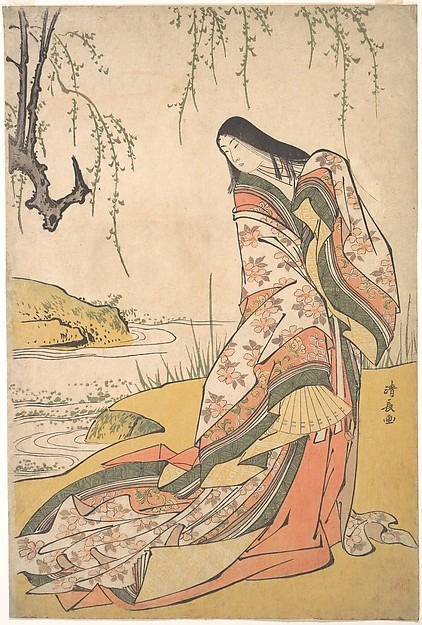 The Japanese ideal of the 1790s is still quite traditional: a very small, almost invisible mouth, taking a back seat to smooth cheeks and lavish hair. It’s often drawn as two very tiny petal-shaped lips, with the top slightly larger than the bottom. 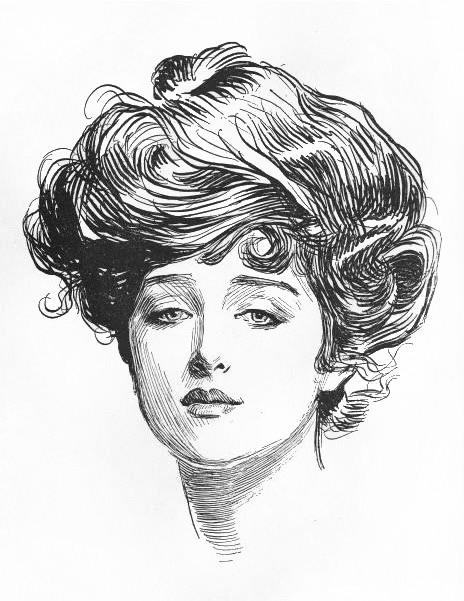 This is the advent of the Gibson Girl, an ideal of beauty that lasted for two decades. And it’s pretty modern-looking: big lips, a high cupid’s bow, and accentuated volume that wouldn’t look out of place in a Maybelline commercial. After the Gibson Girl, the lip pendulum swung the other direction — to thinner, less expansive lips. 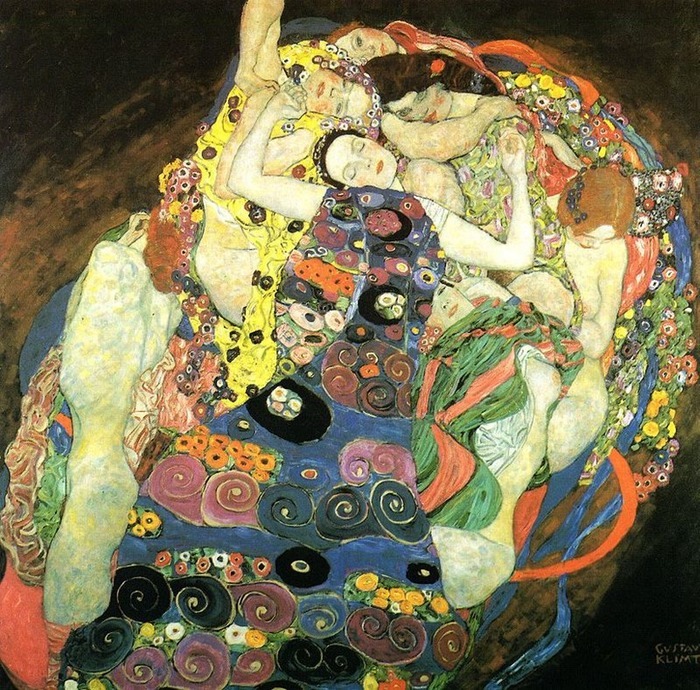 Gustav Klimt, who famously painted “The Kiss”, also focussed a lot on ideal beauty in this period, and his broad, thin-lipped, bright pink mouths are indicative of the trend. We all know about flapper mouths: we’ve tried to paint them on for our costume parties. They were incredibly defined and unrealistic — a huge cupid’s bow, pointed edges, and a tiny, almost petulant lower lip. It looks hilarious, particularly when you grin. The 1950s saw a return to an almost Grecian idea of beauty, but influenced by the centuries that had come in between: a very symmetrical mouth that was broader and more defined than ever before. This was also the period where the bottom lip became queen. The 1960s were the 1600s all over again, but with more volume. Lips were bigger overall, but emphasis had returned to their lines and shapes, rather than their volume. 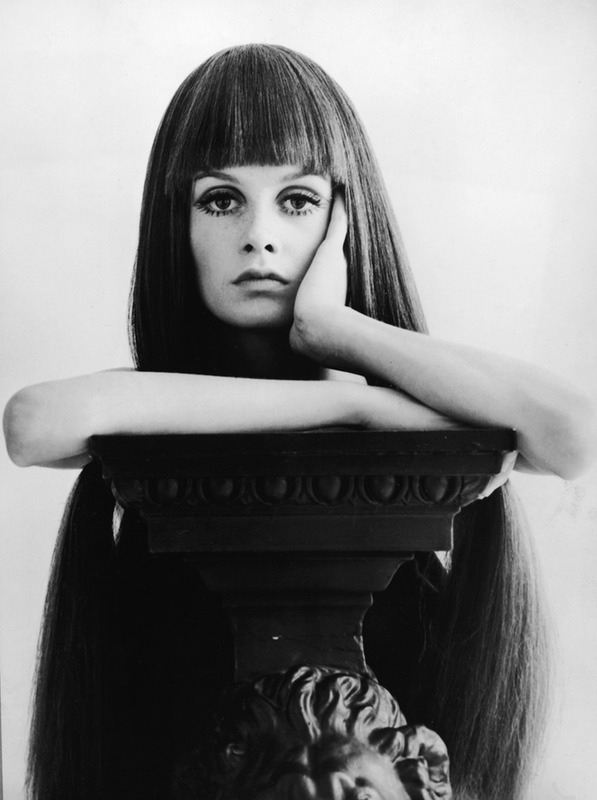 Twiggy, model of the moment, had a pout for days, but it stood second to her enormous eyes. The ’70s were a decade of Mick Jagger and Susan Dey of The Partridge Family (pictured), who made big lips the intense fashion — almost over-the-top. You were nobody unless you had a pout that looked like a trout, and then some. The ’80s went back to thinness and definition. Against Joan Collins’s epic pucker on Dynasty, there was the healthy, thin look defined by Heather Locklear (pictured). Smiles were all about teeth, not massive lips. Julia Roberts was the mouth of the ’90s: broad, big, and expressive as hell. Even famously thin-lipped Jennifer Aniston painted on big smackers for her time on Friends. It was the decade of right-to-the-edges fullness, and width that would split your head in half. The ideal of beauty in the 2000s? Bollywood goddess Aishwarya Rai, who was declared the most beautiful woman in the world — and a large part of that was her broad, full lips, without a single dent in the top to mar their curve. Worldwide, Now: Could They Get Any Bigger? At the moment, lips are all about intense fullness — see Kim Kardashian and Taylor Swift’s painted-on red pucker. But will it soon start to swing the other way? Are we in the mood for a new, less opulent mood? Only time will tell.